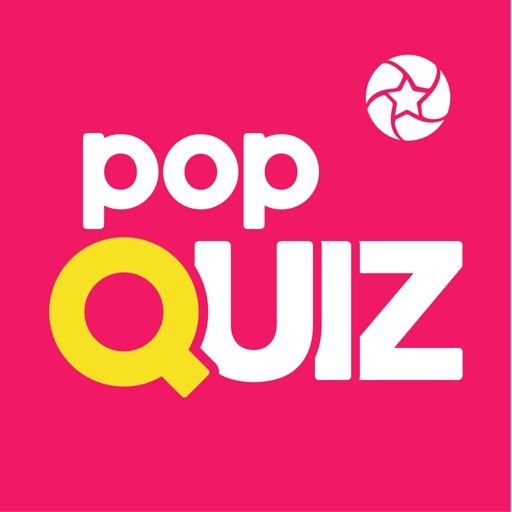 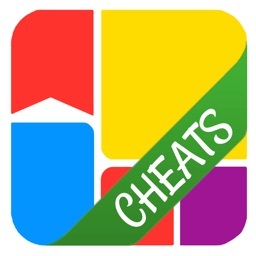 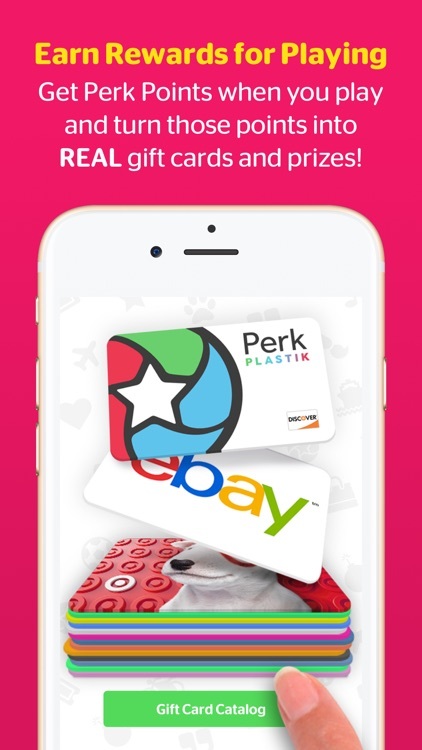 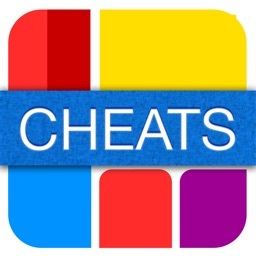 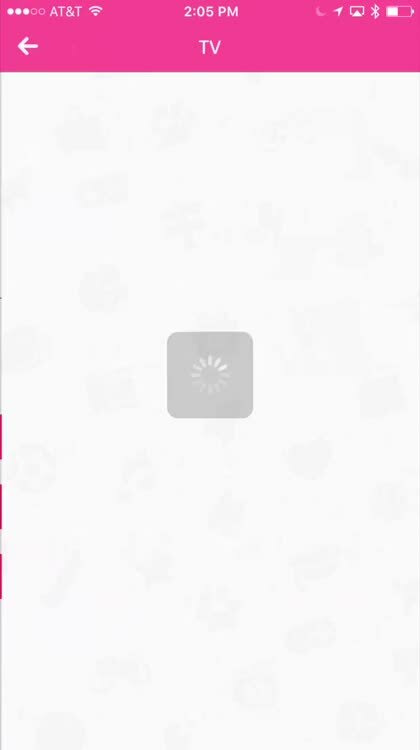 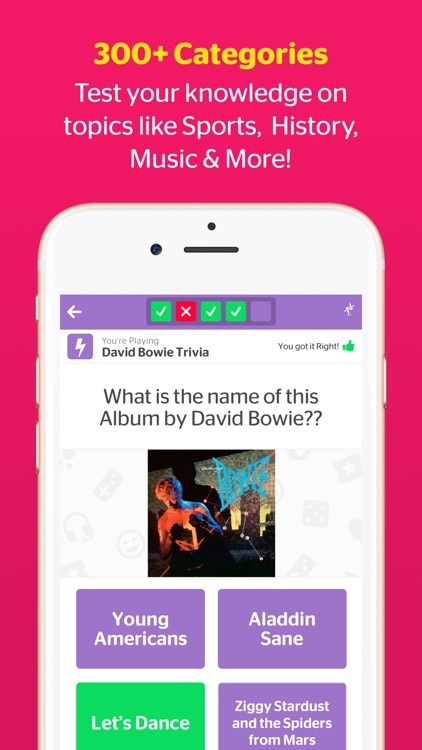 *** Perk Pop Quiz is FREE and does not require any in-app purchases! 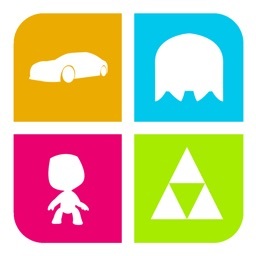 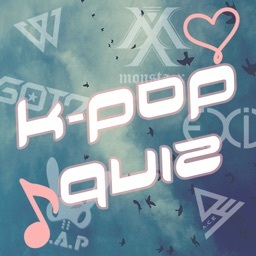 • New questions and categories updated daily! 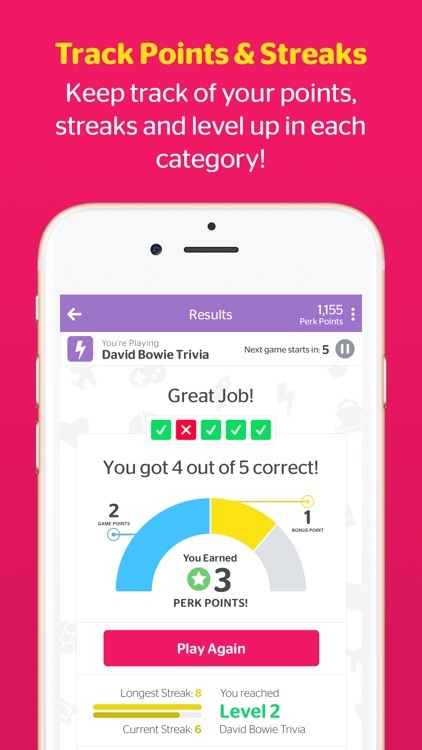 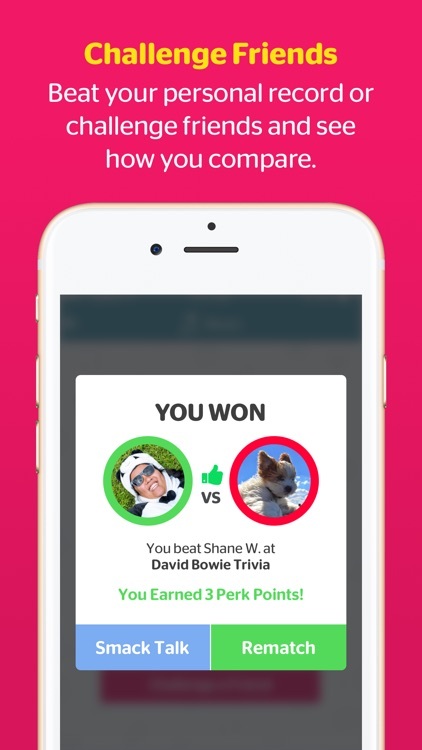 Similar Apps to Perk Pop Quiz!